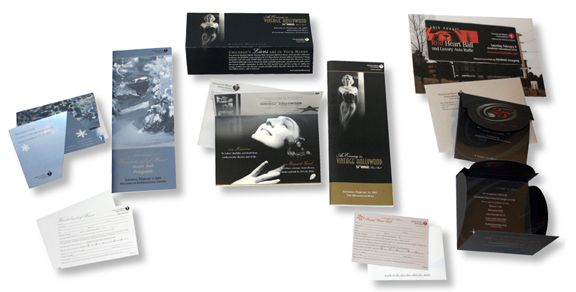 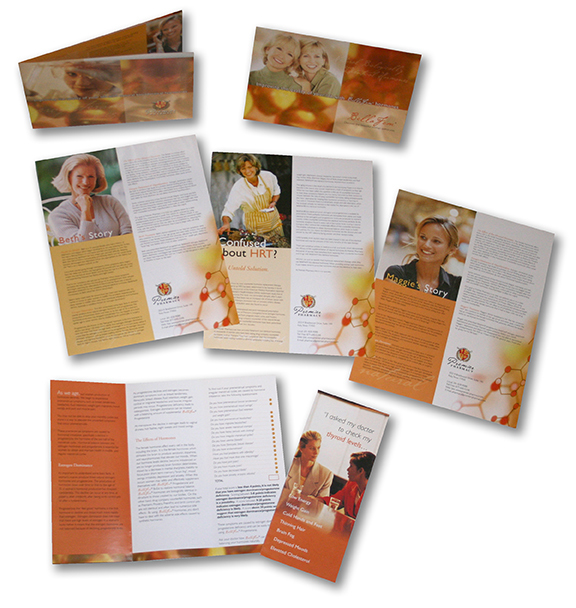 These are examples of some of the many marketing campaigns we’ve developed over the past 32 years. 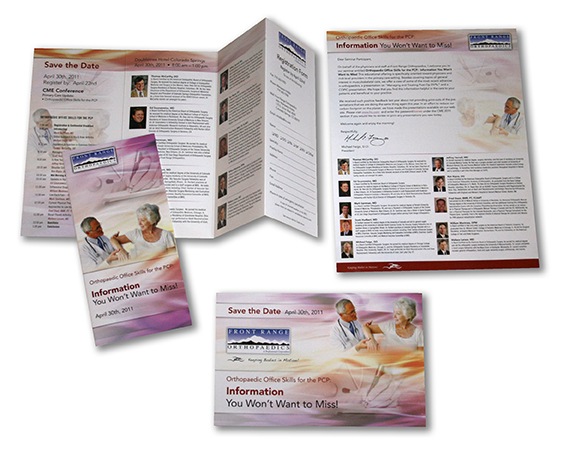 Carnick and Company was a client of Crystal Peak’s for over 17 years. 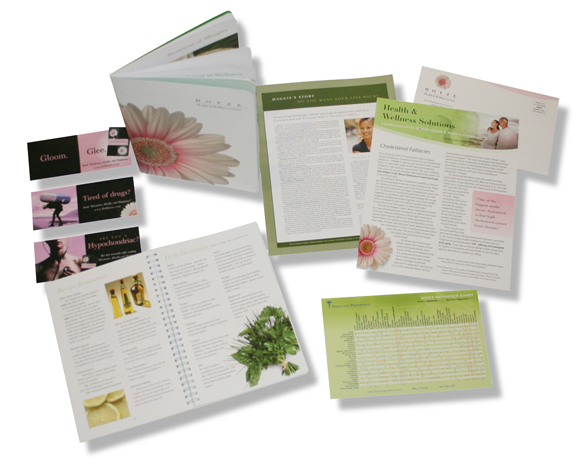 We handled all their marketing collateral including; business cards, letterhead, envelopes, labels, brochures, newsletters, annual reports, advertisements, postcard mailers, web site, backdrops, and more. 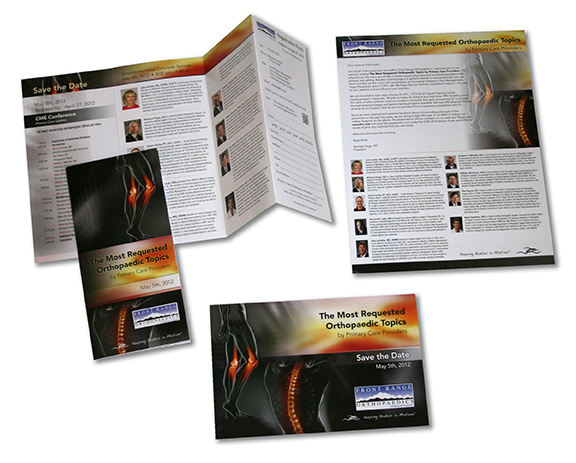 Crystal Peak worked with Front Range Orthopeadic Group for many years prior to its merge with Centura Health. 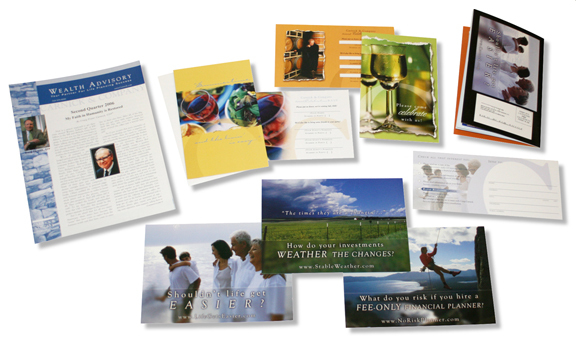 Crystal Peak handled their marketing plans, advertising, CME marketing collateral, slide shows, client appreciation events and more. 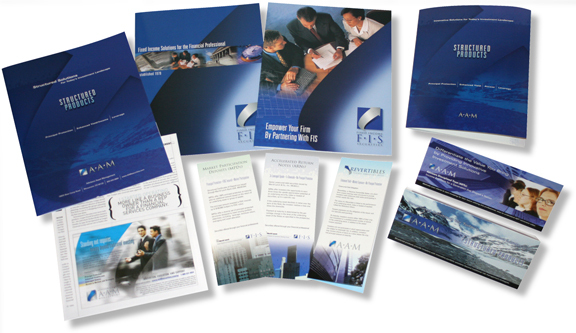 THEATREWORKS at the University of Colorado Colorado Springs has been a client of Crystal Peak’s for many years. 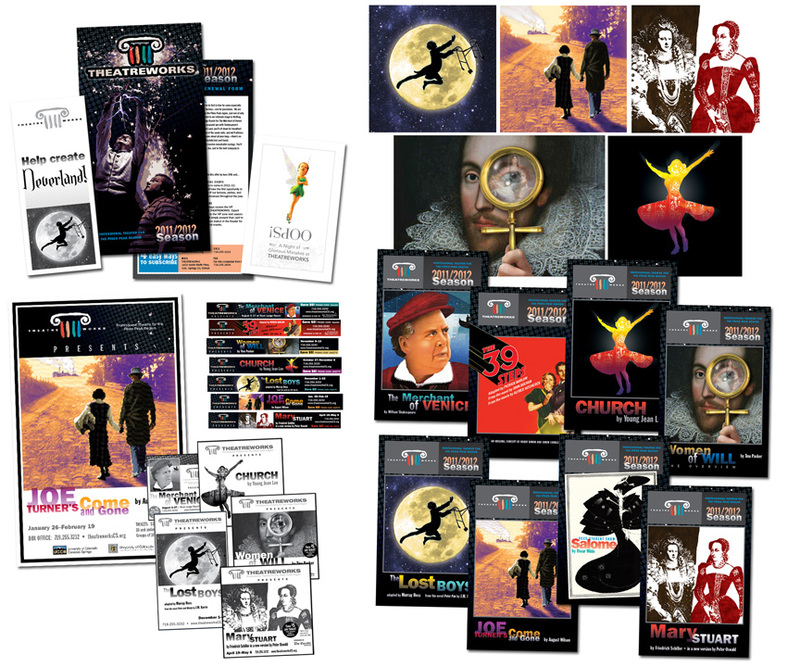 We have created materials for many season’s productions including: show images, show programs, print and online ads, donation forms, posters, banners, special event invitations and handouts, summer class logos and marketing collateral, and website graphics. 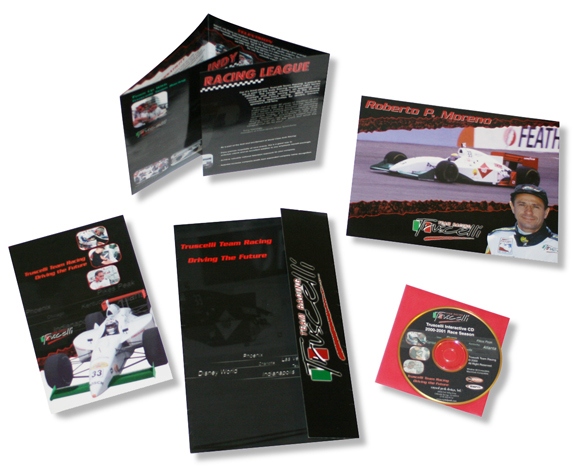 A Indy race team hired Crystal Peak in 2000 to produce their logo, driver autograph cards, web site, brochure and marketing collateral. 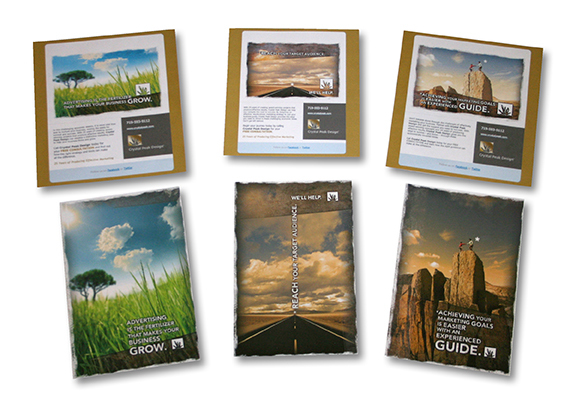 In addition we handled their photography during the Indy 500 race. 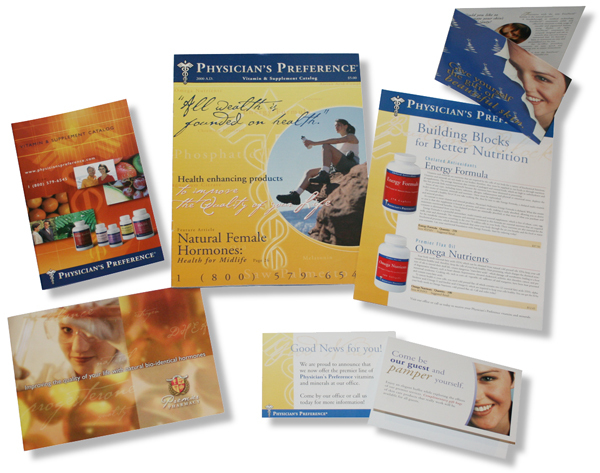 Prior to a rebrand as Hotze Pharmacy, we created a marketing handouts and mailers for Dr. Steven Hotze’s compounding pharmacy know then as Premier Pharmacy. 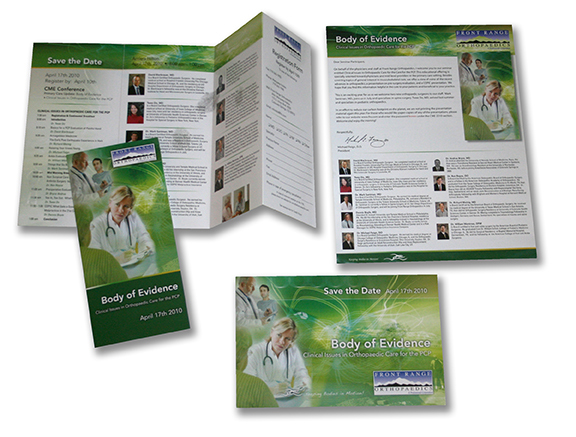 The task was to make the somewhat dry information regarding bio-identical hormone replacement visually compelling.